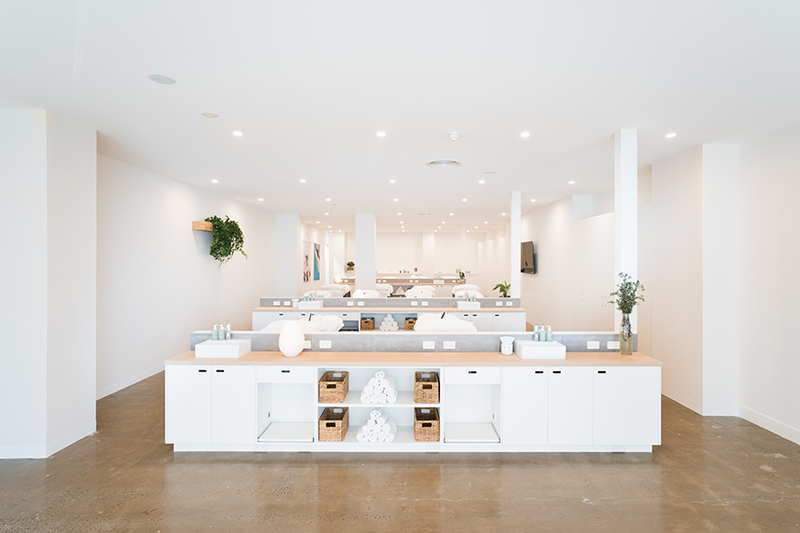 Beauty and wellness are currently among the fastest growing industries in the world, and so it is no surprise that highly trained therapists are in demand to provide relative treatments and activities. 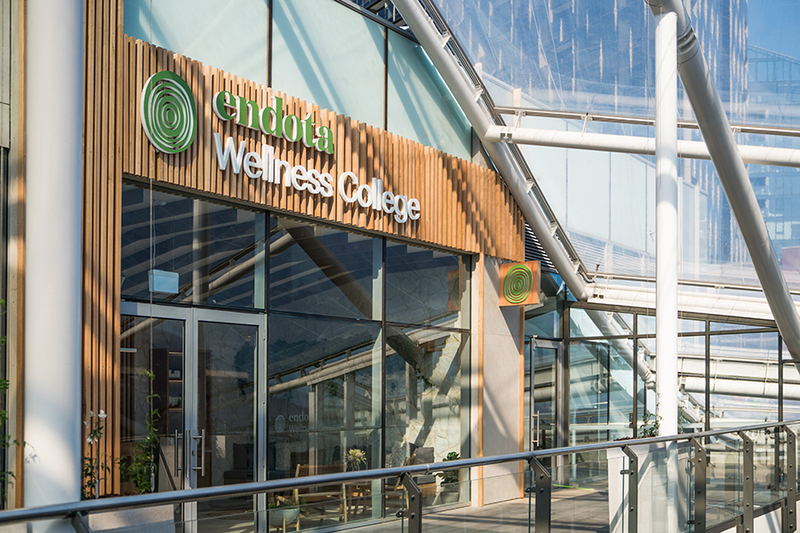 // Enter Endota Wellness College. 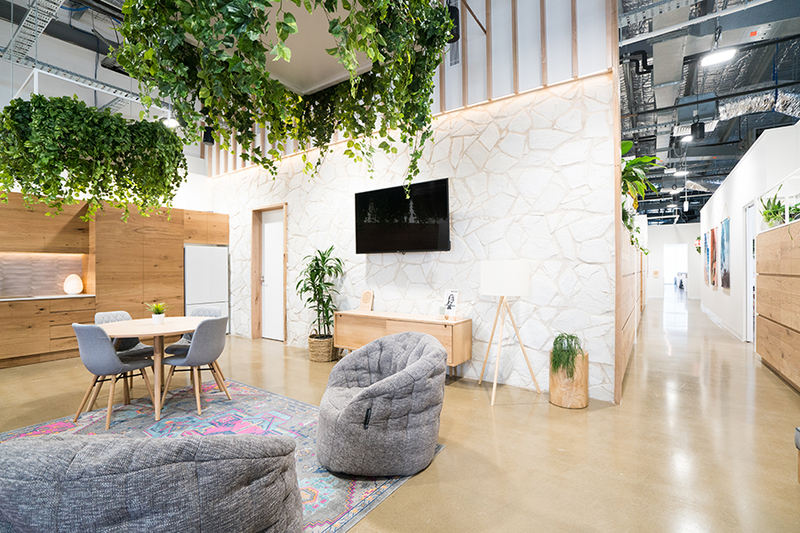 (EWC) This unique training space is therapeutic in itself, designed to harness the extraordinary power of self-care, and to engage students in an immersive experience, there are a number of treatment and beauty rooms integrated within this new space at The Docklands VIC. 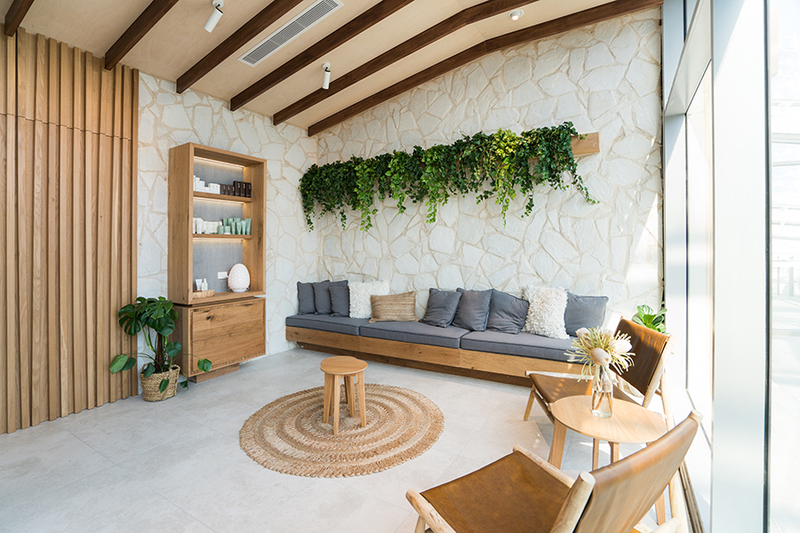 Using the natural environment as our muse, the interior features elements from mother nature; raw timber, stone, an abundance of natural light and greenery to create a space as warm and inviting as the spa interiors themselves.